Hotter’N Hell Hundred, an annual four-day cycling event that is comprised of more than 13,000 riders covering 100 miles. The following article appeared in the Texas State Sports Guide. Download the full guide below. It’s no secret Texas is home to some of the world’s largest sports names, teams, and most celebrated all-stars. With its friendly charm and history of successful events, Wichita Falls, Texas may be the perfect destination for your next sporting event. A variety of great facilities, a host of fun activities for all ages, and a prime location along the open roads of northern Texas make this destination an ideal candidate for any sports planner. 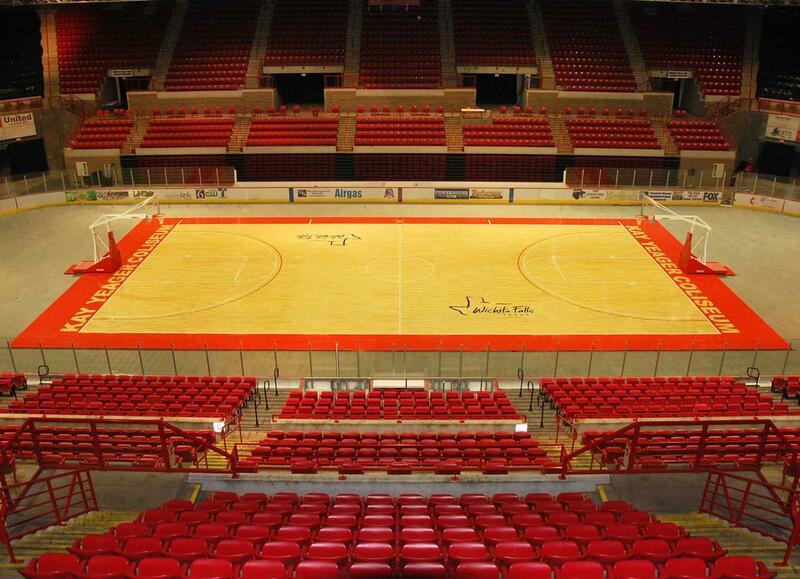 This 6,500-seat stadium is one of the crown jewels of Wichita Falls sports. 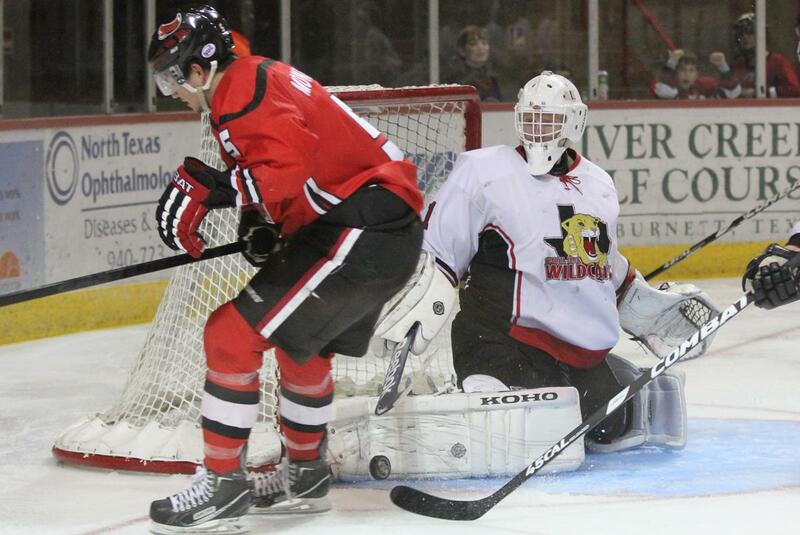 Since it opened in 2003, the stadium has hosted both the Wichita Falls Nighthawks Indoor American Football team and the Wichita Wildcats junior ice hockey team, along with many local and regional events. The layout, complete with jumbotron, locker room, and concessions, is well equipped for both players and fans and perfect for hosting large scale events. Located right in the heart of Wichita Falls, the J.S. Bridwell Agricultural Center is a constant source for entertainment with the wide variety of events it is able to accommodate. 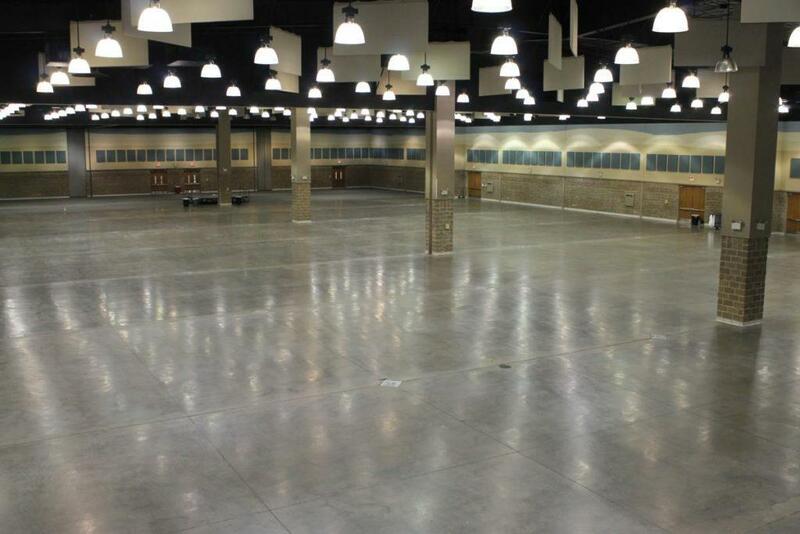 Show jumping, rodeos, dog agility competitions, and galas – this massive event space has seen it all. The venue is comprised of a 50,000-square-foot stall barn and a 120’ X 270’ indoor arena with seating for 1,200 people. In addition, there is a 70’ X 150’ covered warm-up arena that was added to the venue in 2011. Situated alongside Kay Yeager Coliseum, Ray Clymer Exhibit Hall is a massive 58,000-square foot exhibition space that has seen a variety of events since it opened in 1996. Conferences, home and garden shows, concerts, cultural events, and so much more have taken place inside this accommodating facility that can comfortably accommodate 2,000-plus visitors. This sprawling stadium comfortably seats 14,500 fans with room for an additional 2,500, while offering parking for up to 3,600 cars. Opened in 1970, it has seen continuous improvements that have made the facility the state-of-the-art venue that it is today. These include a two-story press box, an artificial turf playing surface, and a giant scoreboard. 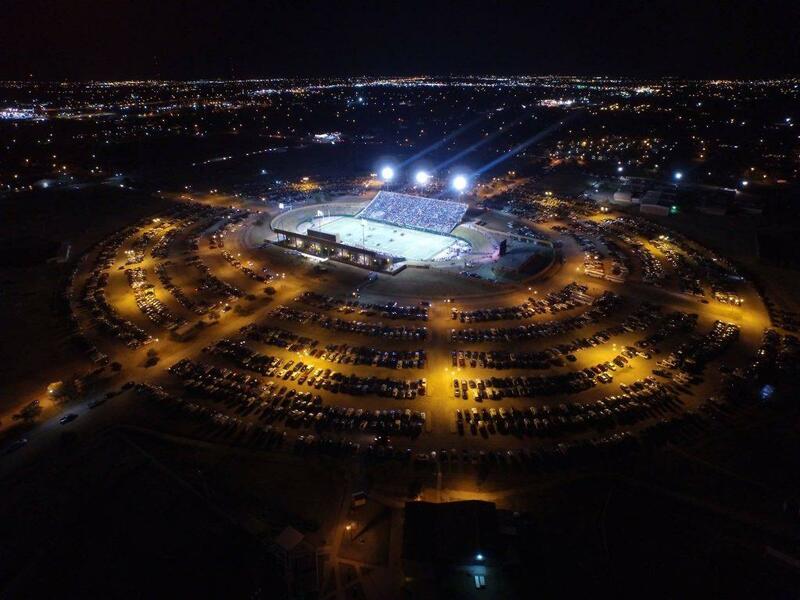 The stadium currently hosts an annual all-star high school football game and is a premier location for large events in the Wichita Falls area. Any experienced sport planner knows there is more to organizing a successful event than just the event itself. Keeping players and fans entertained is key. Every season you can get in touch with the outdoors at River Bend Nature Center, catch a play at the Wichita Theatre, take in the scenery along the Wee-Chi-Tah mountain bike trail, or cool off at Castaway Cove Waterpark. Choosing a destination that offers more than just a field or a stadium makes Wichita Falls an ideal candidate. Inspire athletes during a late August visit by checking out a four-day, annual cycling event attracting more than 13,000 riders in the Hotter’N Hell Hundred. 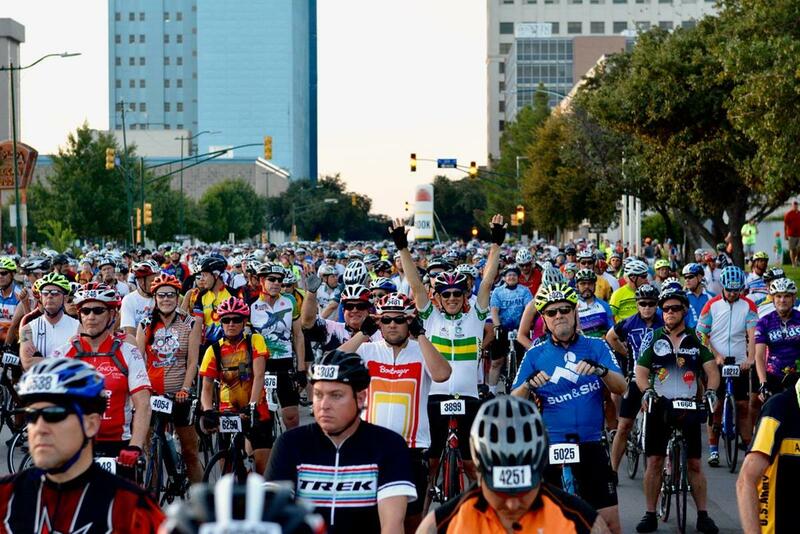 Participants are challenged with a gambit of activities including a one-hundred-mile ride in the brutal Texas summer heat. Since you’ll be planning for sports lovers, be sure to check out what other events may be taking place during your visit. Wichita Falls recently hosted major events including a United States vs. Mexico arena soccer game and the U.S. Quidditch Southwest Regional Championship. Upcoming events include hosting the National Horseshoe Pitchers Association 2019 World Tournament. Our goal at the Convention and Visitors Bureau (CVB) is for both participants and spectators to enjoy their time in Wichita Falls while still competing in their respective sport. From a logistical and convenience standpoint, Wichita Falls is easy to navigate and offers plenty of hotel accommodations and amenities for visitors. The CVB can assist event organizers with planning, transportation, tours, off-site activities, entertainment, catering and more. Our staff is ready to help you plan your next event in Wichita Falls. Come and play ball in the Falls! By car:Located in North Texas, Wichita Falls is on the westernmost point of Interstate 44. Lying two hours away from Oklahoma City and Dallas-Fort Worth areas, Wichita Falls is a centralized thoroughfare leading visitors into town along US-287. aily connections to Dallas-Fort Worth International Airport.